Sevida is the Cool premium responsive blog and magazine template for Blogger fans, It is also SEO friendly This template shows you how cool and flexible Blogspot magazine template can be. This is one of the best Blogger Themes for news or magazine types of website. 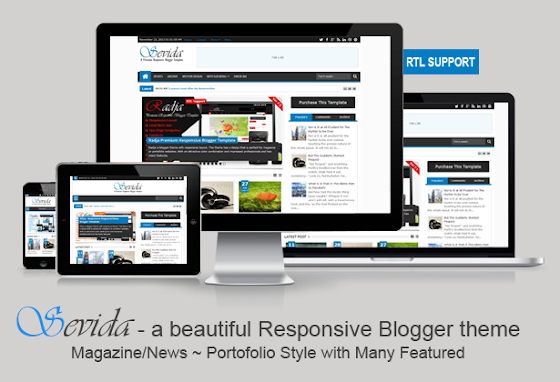 Sevida – Responsive Magazine Blogger Template is a best well famous Premium Mag style blogspot theme. having light weight features. 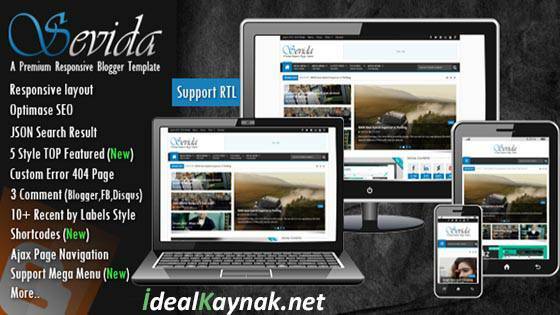 It designed by MKRdezign with fully SEO Optimized techniques by proper coding, therefore it loads faster than others in any type of web-browser. It is create with two colors of combination white and blue. 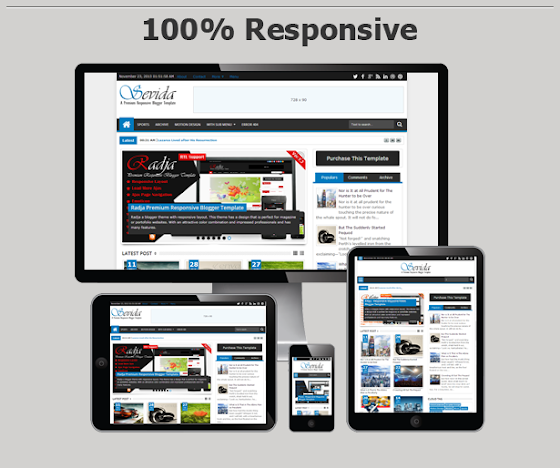 It is adsense ready blogspot theme having bigger ad spots with user friendly layout style. Sevida Responsive Magazine Blogger Template Light, weight Version has come with new latest features such as Support Print CSS, (Allows every user to print desire post or article with ease), Manual Featured Post Slider New, Emotions in Comments, News Ticker Widget, Related Post Widget, Support RTL Language New, 10+ Recent Posts by Tag, Unlimited Color and Background Images and much more other stunning features have been added in this pack.